3CX is a software-based IP PBX that allows you to enjoy Windows on premise-based IP PBX Services without having to buy an expensive, proprietary PBX appliance. To learn more about 3CX and their products please visit 3CX. This brief architecture of the big picture will help you understand where DIDforSale fits in your communication application. Once you setup 3CX as your IP PBX and have at-least one phone configured and running calls you can now configure SIP Trunks from DIDforSale. To get detailed step by step direction you can follow instructions laid down in our 3CX SIP Trunks integration guide. To access the integration document visit Documents Library. Our SIP Trunks are fully compatible with 3CX IP PBX and integration is extremely easy. You can start off with free trial prior to migration. Right on you can start testing our SIP Trunks for 3CX IP PBX Platform for free. Ready to Buy 3CX SIP Trunks? A decision you are not going to regret. 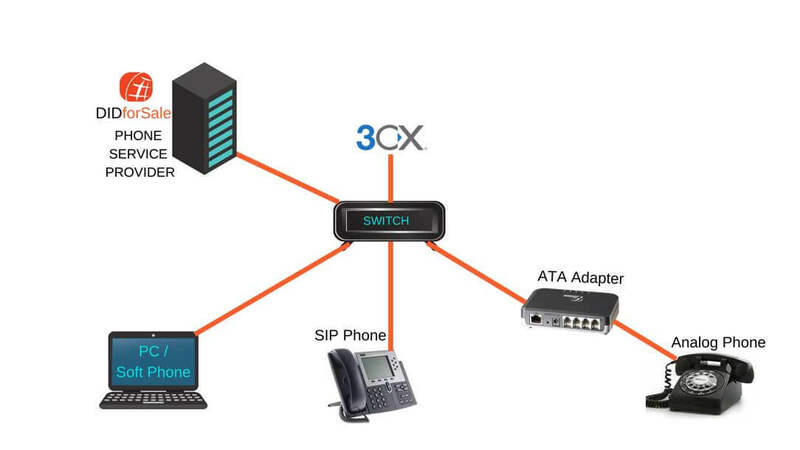 Our SIP Trunks are fully tested with 3CX. What VoIP phones work with 3CX SIP Trunk? You can create SIP username and password and register your 3CX SIP Trunks with our gateways or you can use IP to IP authentication. 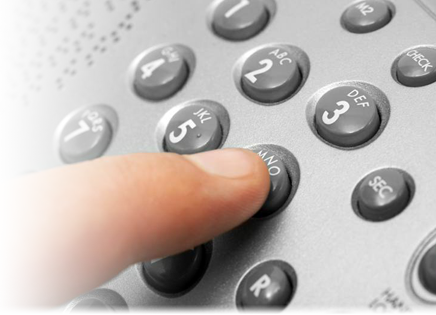 Our flexible SIP Trunking pricing provides you with the most suited plan per your business usage & size. Try our service for your 3CX SIP Trunks and you will never look for another provider!